After a successful music year of Fik Fameica music, the singer and his management are looking at holding a VIP show at one of Kampala’s most celebrated five star hotels, Kampala Serena Hotel for his corporate fans in Uganda. There is no doubt Fik Fameica has been the most trending and selling rapper in the country for the past 12 months in Uganda but the question remains, is Fameica capable of holding a VIP show and charge at least 100,000 shillings? Although Fameica and his management Karma Ivien haven’t confirmed that they will hold a show at Serena, a source has told Flash Uganda Media that the Kutama singer is planning a show in October meant to celebrate his corporate fans who love his music. 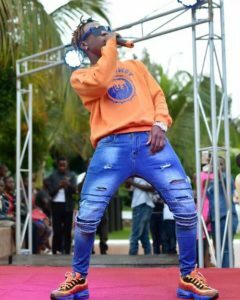 Fik Fameika is popularly known in Ugada celebrity news for his unstoppable hit songs like Mafia, Kutama, Byenyenya, Sconto, Property, Gwe Abisobola ft Byaxy, Nyabo Ssebo fy Hellen Lukoma, Kaddemu awo ft Beenie Gunter, Akachima ft Wembley, Movie ft Tipswizy and Fefe Bussi and his recent tune Tubikole featuring Kampala’s top diva Vinka of the Chips na Ketchup fame hit. 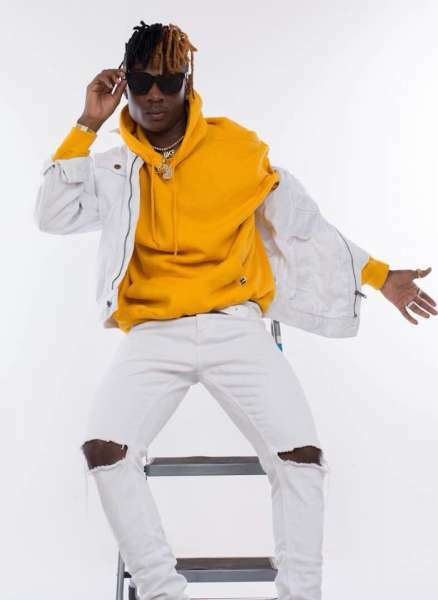 If Fik Fameica holds a show at Serena, he will be joining singers like Bebe cool, Juliana Kanyomozi, Rema Namakula, Maurice Kirya, Desire Luzinda and Irene Ntale to stage VIP corporate shows at Serena Hotel. Holding a show is assumed to cost the organizer at least 70 million shillings including hiring Serena’s Victoria hall at at least 20 million and production services of at least 25 million shillings among others. Wish you luck Fik Fameica.